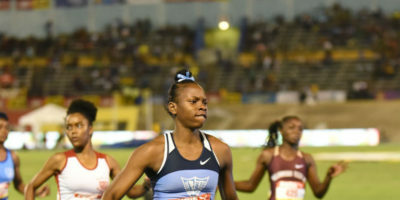 KINGSTON, Jamaica — The 2019 Jamaica Carifta Trials will get underway on Friday at the National Stadium, but a number of the nation’s top juniors are set to skip the meet. 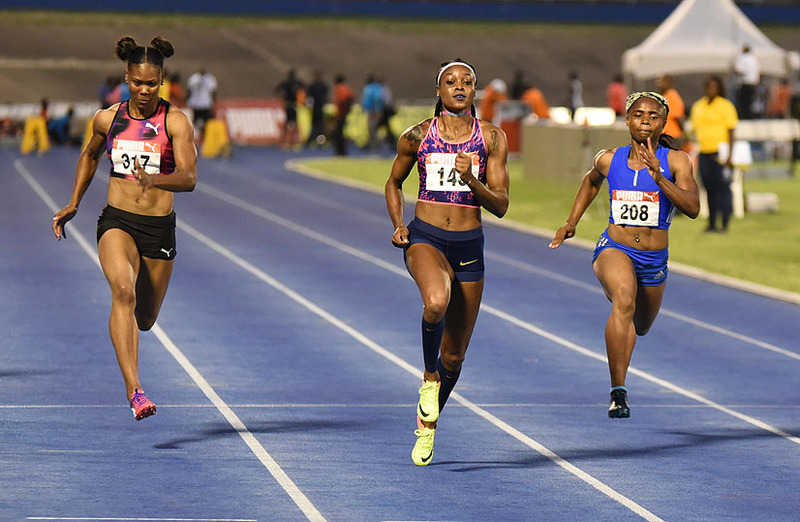 Elaine Thompson runs world-leading time of 10.71 seconds to win the women’s 100m title at the 2017 Jamaica Trials, while Yohan Blake won the men’s race. 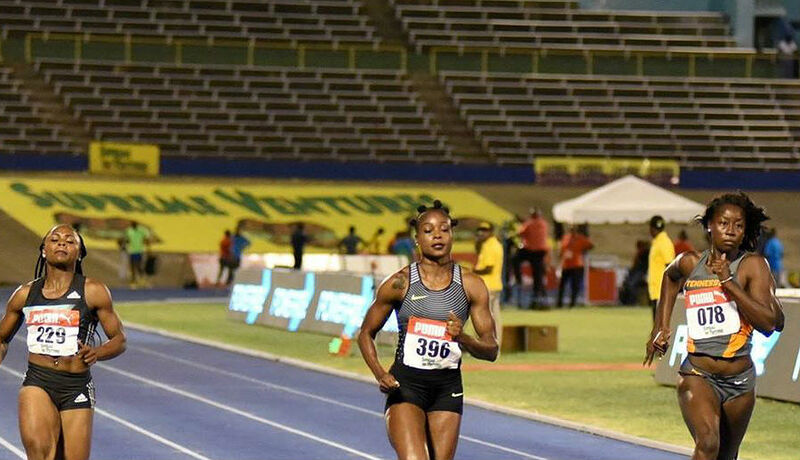 Follow live streaming, radio coverage and online live result updates of the 2017 Jamaica Trials from the National Stadium in Kingston, on Friday evening. 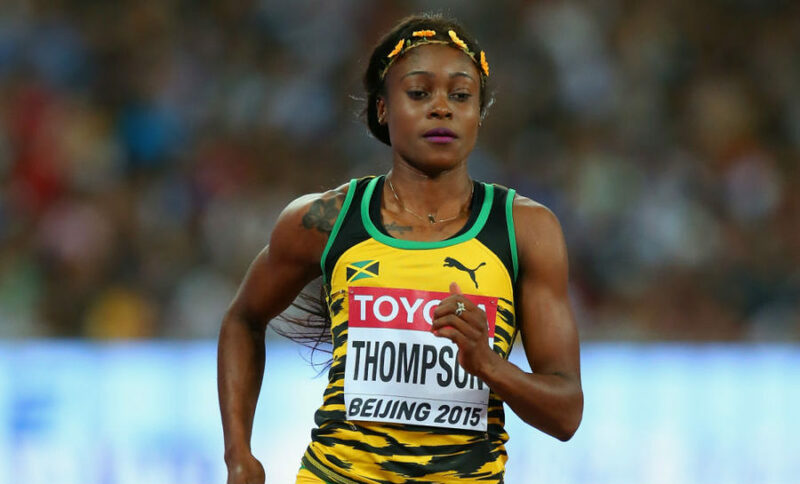 Elaine Thompson, Asafa Powell and Yohan Blake all booked their places into the women’s and men’s 100m semifinals at the 2017 Jamaica Trials Tuesday night. Live streaming coverage of the Jamaica National Championships is available on 1Spotmedia.com with live radio coverage available on Hitz92.com.